Continuing its effort to provide honest and truthful election coverage, GMA Network has once again partnered with AMA Education System (AMAES) and other respected government and private organizations in the country through a MOA signing event held at GMA Network Studio on October 19, 2018. 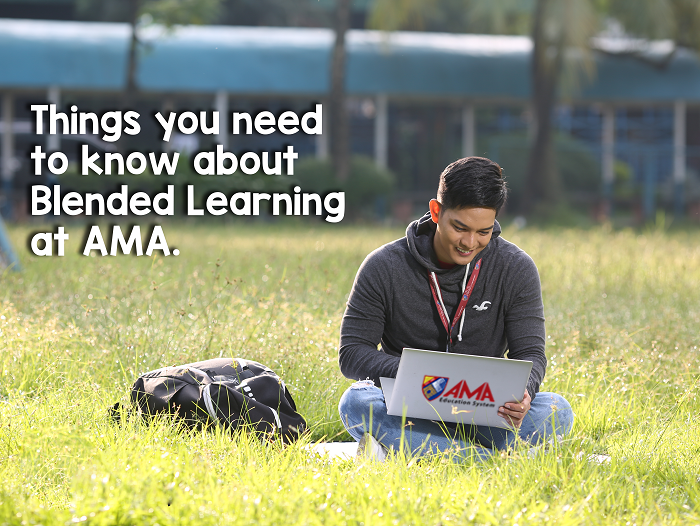 AMAES was represented by its Founder and Chairman, Ambassador Amable R. Aguiluz V, who is considered the father of IT education in the Philippines. AMAES has been a partner of GMA for its election coverage for over three (3) decades. AMAES helps GMA with technical support and community services by providing student volunteers who will become part of the helpdesk team, and highly skilled healthcare students who will assist in providing first-aid and medical attention to voters during election. AMAES also assists in gathering data that the network could use for analysis of events and topics related to the elections. 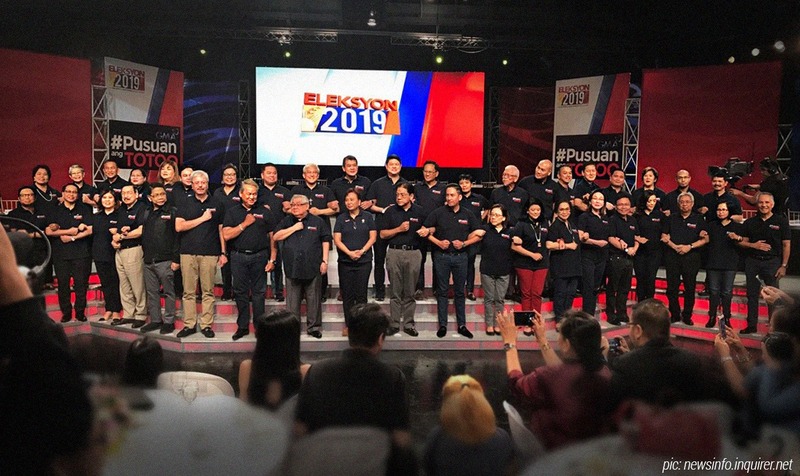 This year's election coverage campaign is #PusuanAngTotoo, which focuses on the advocacy to fight fake news and false information being shared online during election time. With technology partners like AMAES, GMA Network is hoping that the said mission could be accomplished and people could expect nothing but truthful and honest news from GMA.